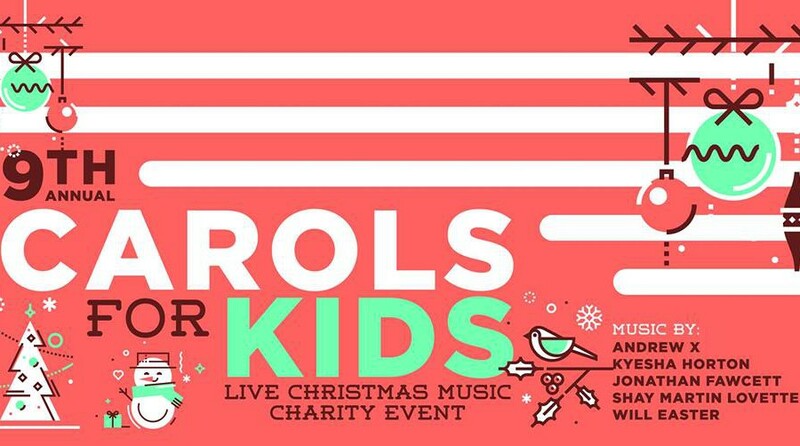 Come enjoy Christmas music performed by local artists and help support children in need this Holiday Season at the 8th Annual Carols For Kids Christmas Charity Event! Entry is free but we will be taking donations of non-perishable food items, new clothes/toys, and we will take up monetary donations during the concert. 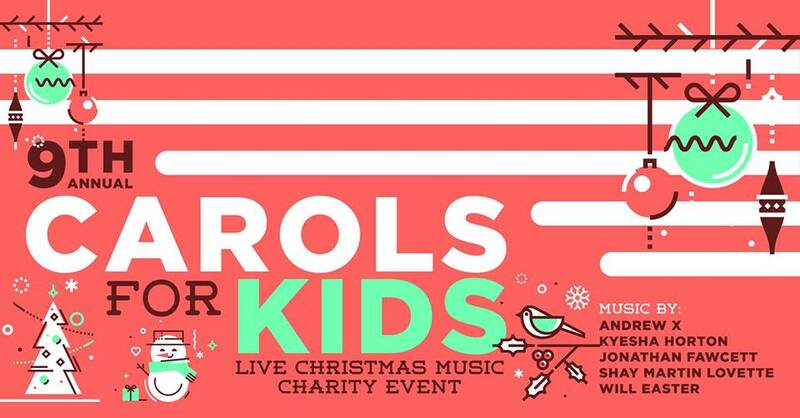 ALL PROCEEDS will go to Anchor Ridge Ministries and will be used to help local families and kids receive gifts and other life sustaining items this Christmas! For more information on his Ministry, check the link below. Since the first Carols For Kids back in 2010 we have raised over 7,000 to help less fortunate children in our area have a better Christmas! Food and drink will be available through The Artisan Cafe which is located in The 1915 where the event is being held.